HOW COLOURFUL IS YOUR SALAD? 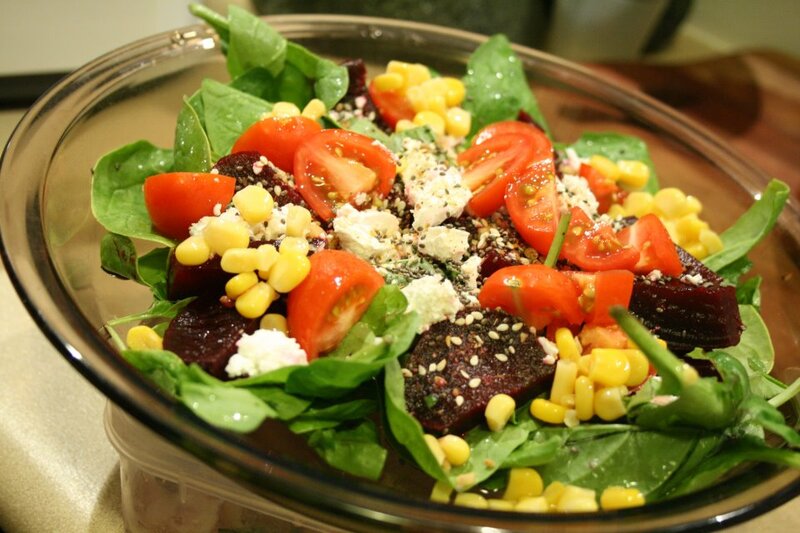 : The more colours in your salad, the more nutritional benefits you will receive! How many colours can you fit into your salad? All salad is healthy, but how can you make a salad SUPER healthy? Chia seeds: Protein, Iron and Omega 3’s.